The Epilepsy Information Service (EIS), a nationwide toll-free information line, launched in 1979. One of the most important goals is to personally connect and learn the needs and concerns of those with epilepsy. The primary need of many callers in North Carolina is for assistance with purchasing their medication. Epilepsy medications are expensive, often costing more than $1,000 a month. For those not covered by insurance or other programs, these costs are prohibitive. 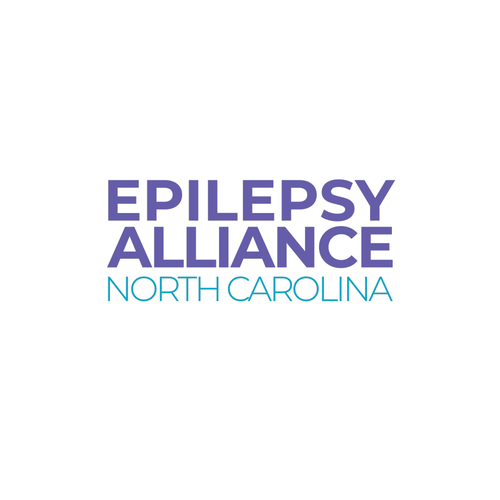 Patricia Gibson, Director of EIS as well as Executive Director of EANC, brought this pressing concern to the attention of the North Carolina legislature, and a bill was passed in 1989 that established the Epilepsy Medication Fund. For the next 20 years, $75,000 had been allotted annually for epilepsy medication assistance. From the beginning, the funds were never enough to meet the demand, and had to be supplemented by fundraisers throughout the year. Sadly, all state funding for epilepsy, including the Medication Fund, was completely eliminated from the budget by the North Carolina Legislature in 2009. Now, more than ever, it takes the generosity of private sector donors to help keep this vital access to life-saving epilepsy medications available. Words cannot properly convey the vital importance of the Epilepsy Medication Fund. It saves lives and prevents hospitalizations, injuries and emotional turmoil. You have a baby with seizures. You lost your job when your company shut down. You and your spouse quickly take part-time jobs with no benefits while you look for other work. Your baby’s seizures are getting worse. You watch helplessly as she stiffens, stops breathing, begins shaking and turns blue. You rush her to the ER because the seizure is lasting too long. The doctor prescribes a new medicine and a suppository called Diastat designed to stop prolonged seizures. Diastat will cost you $200. The new medicine will cost you $800 per month. And the ER visit is over $1,000. You have no idea what you are going to do or how you will pay for any of this. Then you find the number for the Epilepsy Information Service. You call and ask the operator the most devastating question imaginable, Is my baby going to die? . The operator listens, calmly answers all your questions and asks more about your situation. When you mention that you don’t know how you are going to afford your baby’s new medicine, the friendly voice responds, We can help. What drugstore would you use? You are dumbfounded – you weren’t calling to ask for financial assistance. You don’t know what to say. As you struggle to keep your emotions in check, the operator gently says, It’s OK. We can help. It's one of many stories heard through the Epilepsy Information Service. Help is there because of a wonderful, dedicated group of professionals, business people, service workers, and parents of children with severe seizures who still find time to volunteer their services. One young woman with uncontrollable seizures is our top salesperson of tickets to our chili fundraiser. They all come together year after year to ensure no one with epilepsy goes without medicine due to lack of funds.